When managing a large customer base, keeping track of every contact can be hard. It's comforting to know that the SmartSerialMail Enterprise Edition watches out for you and keeps your mailing lists up to date. Filter bounce emails directly via your Outlook account or receive them from your host's mail server. 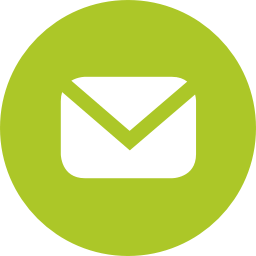 Create special email subjects for your customers and let SmartSerialMail manage subscriptions and cancellations. SmartSerialMail enables you to create rules and thus decide, how your email marketing software shall treat those bounce emails. Create backlists to make sure no unwanted email reaches a customer. Mr. Cutter changes his decision? With a few clicks you remove him from your blacklist and he receives your newsletter again.